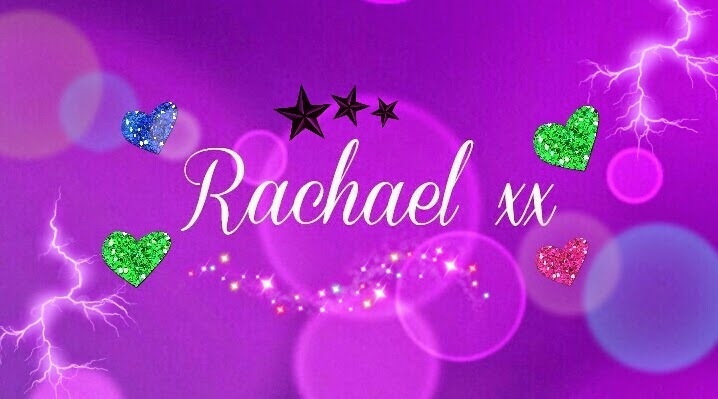 Don't know your Shellac from your Gel Nails? Well I'm here to give you the low down on the most common treatments you're not sure about, and if it's worth your money. Shellac is a 14 day nail polish made by beauty companies. Shellac is applied just like normal nail varnish with a base coat and top coat. It is then cured with a UV light, which means it lasts for up to two weeks depending on how hard you are on your nails. This treatment is for anyone who wants to strengthen and grow their nails whilst still keeping them looking on trend. Not to be confused with Gel Nails, Gelish us similar to Shellac, in that it goes on like normal polish and is cured under a Led lamp or UV lamp. It lasts up to three weeks with no chipping or peeling. This treatment is for anyone who wants a glossy manicure, but whose lifestyle is hard on traditional nail varnish. Gel nails are very similar to Shellac. 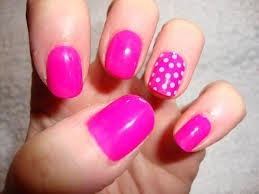 The only difference is that gel nails use a gel extension to lengthen the nail. Again gel nails are cured using a UV nail lamp and last for approx 14 days. Gel can also be applied to natural nails if tips are not needed. This treatment is for anyone who would like their nails to appear longer. 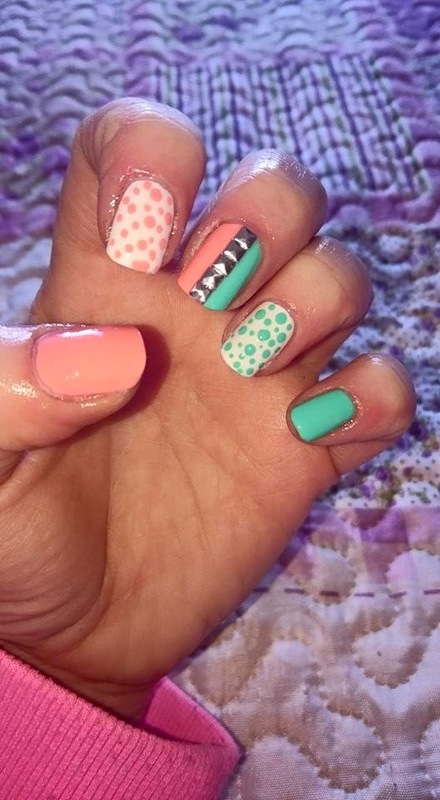 Gel nails are great if you have an event coming up or are going away on holidays. Acrylic nails are a form of nail extension. A plastic tip is attached to the nail. It is then cut and filed and sealed with a mix of acrylic powder and liquid. Ladies who do a lot with their hands would suit these nails. They are virtually indestructible, however they can be very damaging to the natural nail plate. 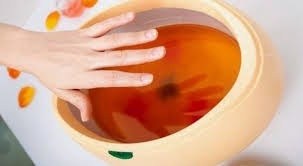 Your hand is dipped in warm paraffin wax to seal in moisture and soften the skin. The wax is then left on for anything from 5 to 30 minutes for it to harden, before being removed. This treatment is for almost everyone. A paraffin wax treatment is the ultimate manicure add on and skin feels soft and hydrated after. Paraffin wax can also be used to soothe symptoms of eczema and arthritis. 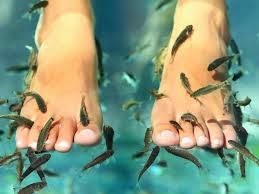 Your feet are submerged into warm water and Garra Rufa Fish remove all the dry skin by sucking away. These fish have no teeth. This treatment is not for the squeamish or faint of heart. A fish pedicure may sound gross but it is actually very effective. If you have hard dry skin on your feet this treatment is excellent. So there ya have it ladies, all the treatments wrapped up in a few short sentences. Go on give yourself a little treat and get one done.